U.S. Democratic senators have blocked a bill that would have banned abortions after 20 weeks, ensuring that the procedure stays legal through the later terms of a woman’s pregnancy. 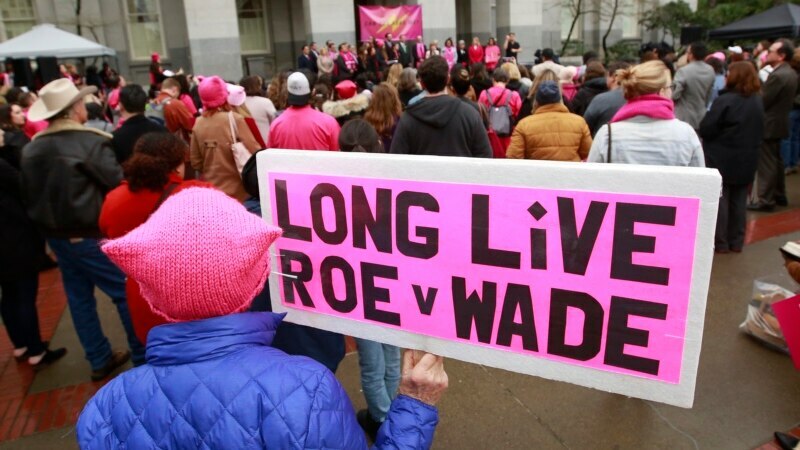 Republican leaders in the Senate knew the bill had little chance to pass, but wanted to pressure Democrats to take a stance on abortion, particularly vulnerable Democrats facing re-election and from states that voted for President Donald Trump. The bill fell short by a 51 to 46 vote. It needed 60 votes to end a filibuster and proceed to a vote.